Trained as a Unitarian minister, Emerson pursued instead a life as a man of letters and a philosopher, the leading exponent of Transcendentalism, which posited the unity in nature of all creation, the innate goodness of man, the primacy of intuitive insight over received wisdom and logic, and the belief that a close experience of the natural world would reveal the deepest spiritual truths. 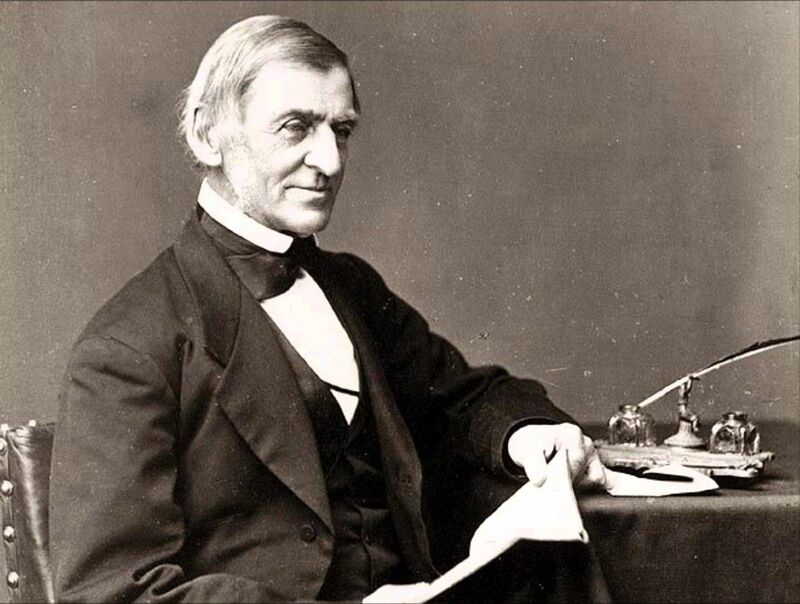 Inspired by these beliefs, Emerson wrote excellent poetry and some of the most beloved essays in American literature. As a philosopher, he earned an international reputation. As a man of letters, he encouraged other American writers to create a genuinely original American literature, free from the bonds of tradition and imitation.